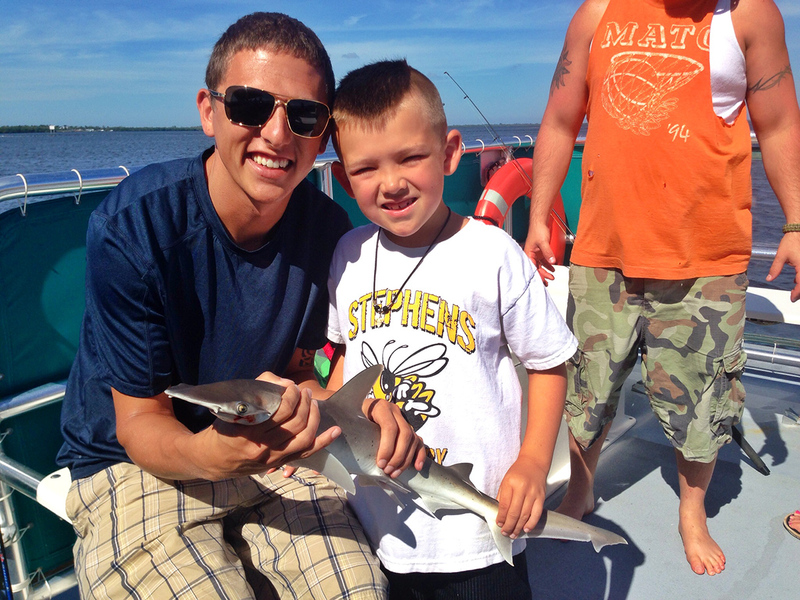 Sanibel, Captiva And Pine Island Waters Provide Some Of The Best Fishing In The World! 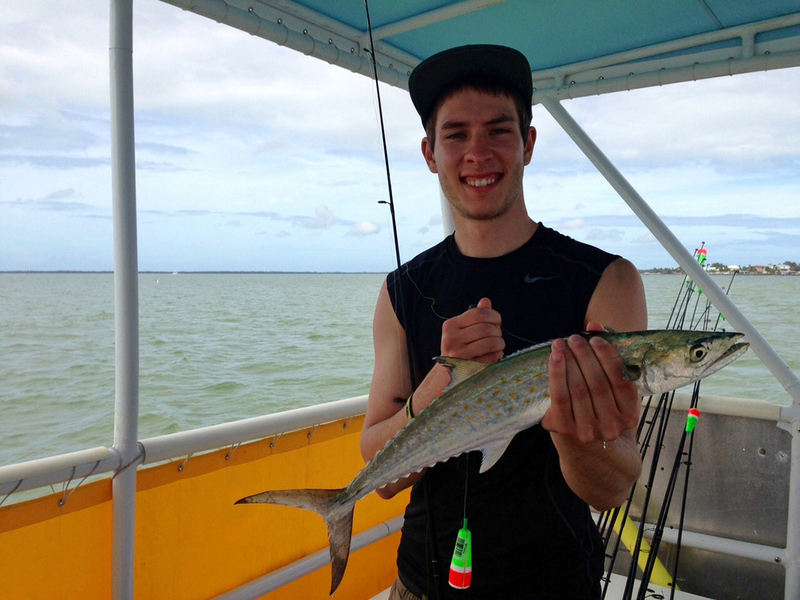 Join us for fine angling throughout the year for: Jack, Mackerel, Cobia, Pompano, and Spotted Sea Trout. 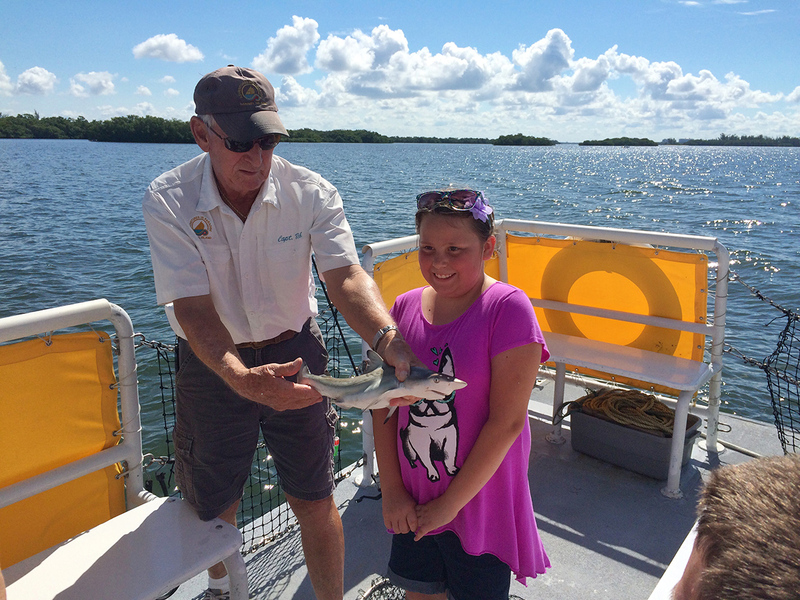 Adventures in Paradise offers a Sanibel fishing experience for everyone, from beginners and families to experienced anglers! 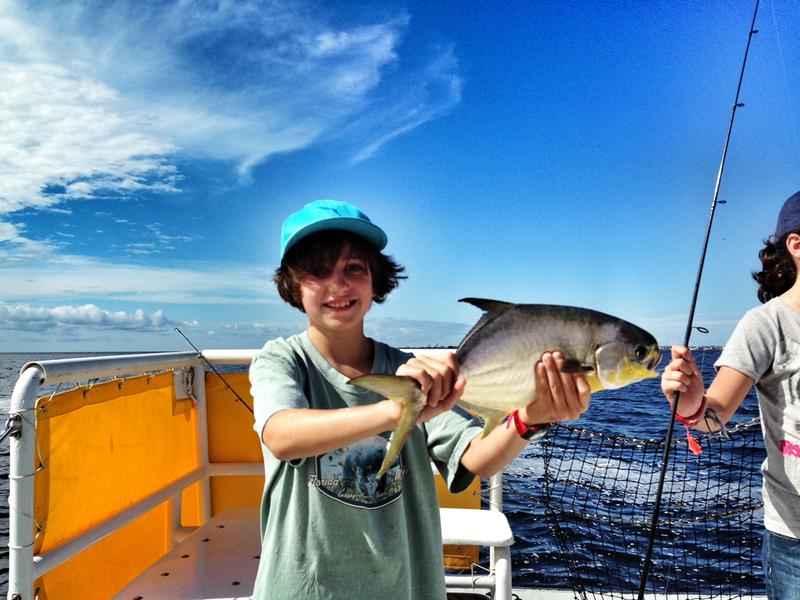 Time To Schedule Your Fishing Excursion? Call +1.239.472.8443! 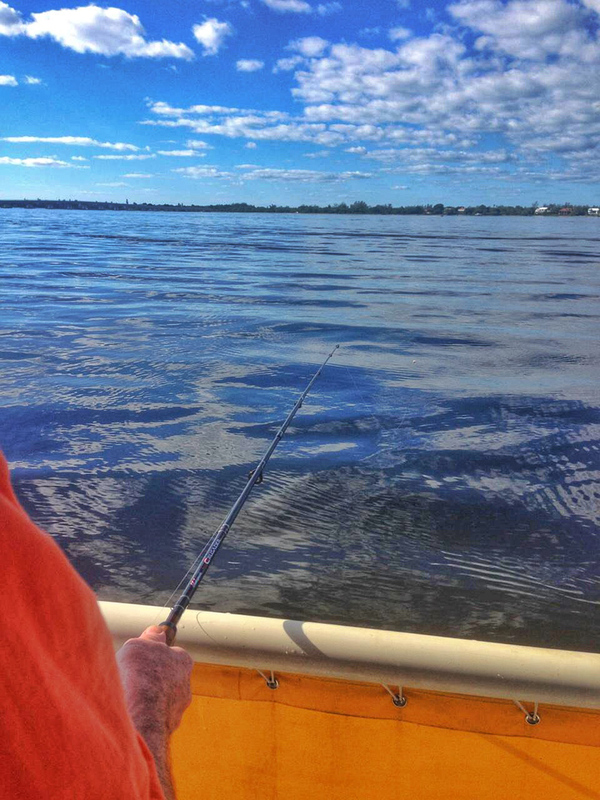 December – February: With our cold fronts bringing the Northerly winds, low water is perfect for tailing Redfish & Snook. March & April: Perfect for Snook with water temps rising. Redfish are active & Cobia are great on flies. With the waters warming, tarpon are beginning to move about. May & June: The annual Tarpon migration is in full swing. Redfish & Snook are still hanging out! July – September: Tarpons are still really here. 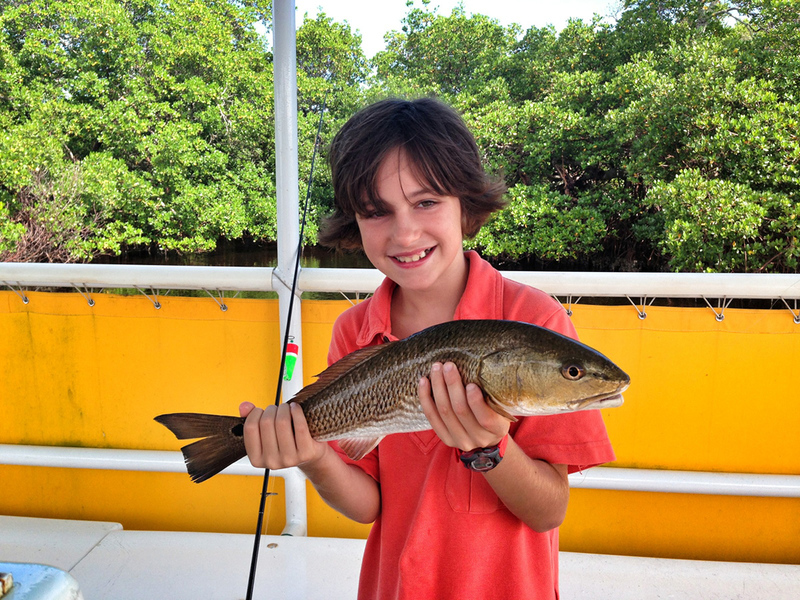 Snook are along the shoreline and schools of Redfish are in full tilt boogie among the flats. 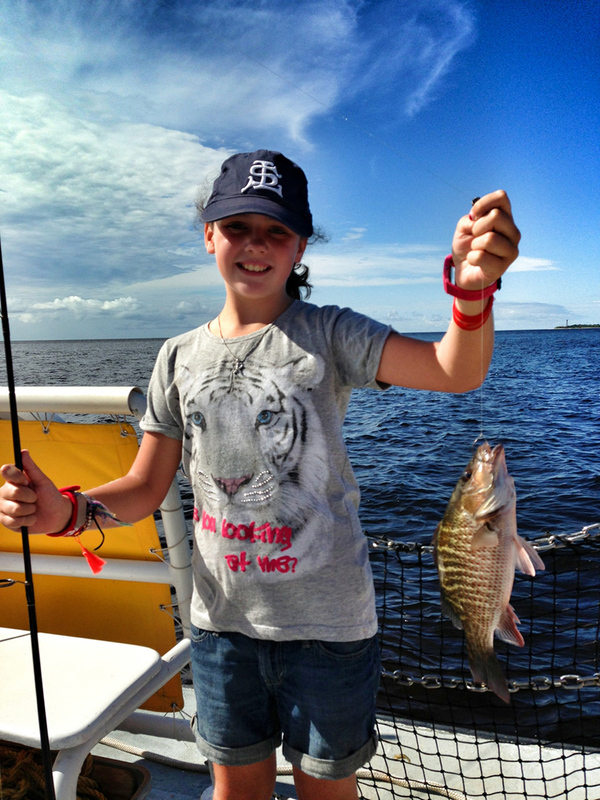 October & November: Schools of Redfish are breaking up now and the tailing begins. Snook continue to be good. Some Tarpon can be found.